KBS launches the PBI Seoul 2018 Organizing Committee. KBS Executive Vice President Jung Pil-mo(center) leads the PBI Seoul 2018 Organizing Committee meeting. The PBI Steering Committee Meeting takes place in April 2018 at KBS. KBS is hosting the PBI Seoul 2018 on 23~25 October 2018. 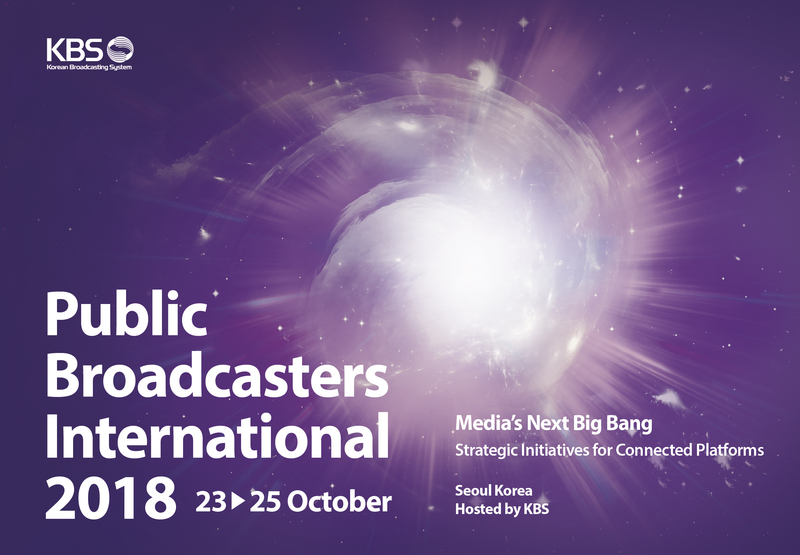 KBS has launched an organizing committee for the Public Broadcasters International Seoul 2018 Conference which will take place in Seoul on 23-25 October 2018. 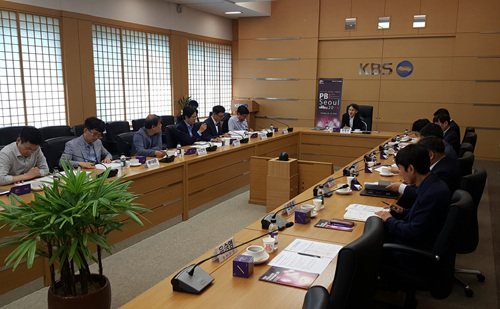 KBS recently formed the PBI Seoul 2018 Organizing Committee as part of wide-ranging preparation efforts to organize the event. 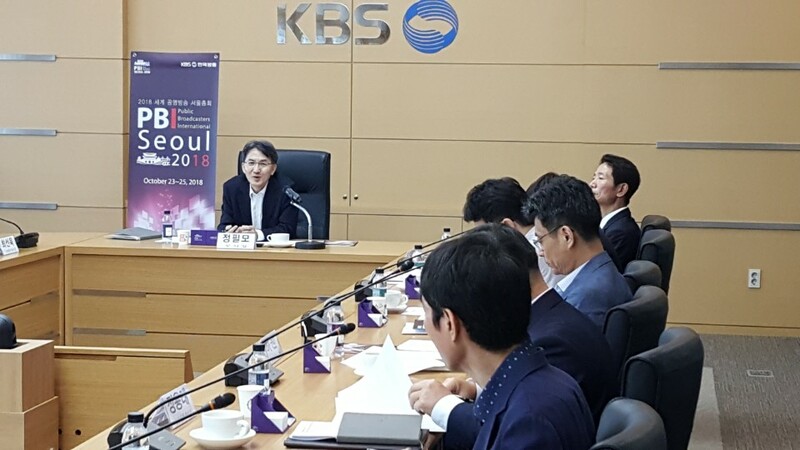 KBS Executive Vice President Jung Pil-mo led the first meeting of the organizing committee on 5 June 2018 to discuss and make important decisions for the significant media event. 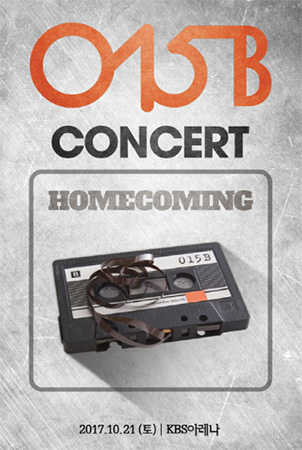 This will be the second time that KBS hosts the exclusive public media gathering since the PBI Seoul 2007. 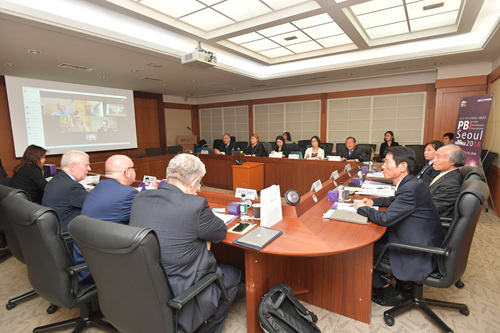 As agreed at the PBI Steering Committee Seoul meeting on 24~25 April 2018, the Seoul conference will address Media’s Next Big Bang: Strategic Initiatives for Connected Platforms. The Steering Committee meeting was represented by some of the key member broadcasters of PBI including BBC(UK), NHK(Japan) and ROR(Romania). The annual forum will offer a unique opportunity to solidify the role and identity of successful public service media amid severe competition and relentless innovation in the media industry. CEOs and high-level executives are expected to participate in addition to traditional media professionals, new media professionals, and digital broadcast experts. The PBI Seoul 2018 Conference will begin with the opening ceremony The Future that is Already Here. The conference will explore a range of current and emerging issues such as connected platforms, UHD TV, future content strategies, and young audiences. The event will also present a special session on the role of public service media for social integration in conflict zones such as the Korean Peninsula. Public Broadcasters International is an annual forum for public service media executives from around the world to meet and create strategic visions for the future since 1990. PBI took its first step with the initiative of, amongst others, PBS, CBC and TV Ontario in North America and was soon joined by many others including BBC, NHK, KBS, SVT, DR, NRK, SABC, RTE, and France Télévisions.